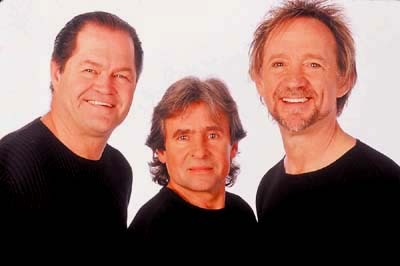 PHOTOS FROM THE SPRING 2001 MONKEES CONCERTS!!!! Here they are! 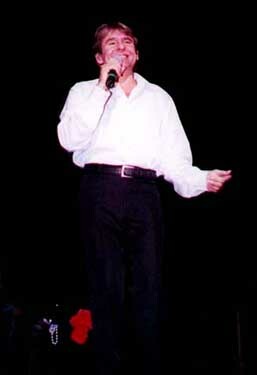 Click below for photos from the PFG at the Merrillsville, IN concert! 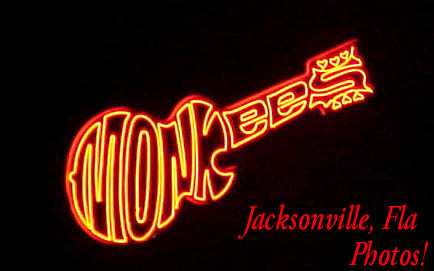 Click on the Monkees neon light to check them out in Jacksonville, Florida! Click at the bottom of the oval shot for Gail Friel's Easton PA photos! These are really close, great shots from Steve and Theresa at Sam's Town in Tunica, Mississipi!